Figure 8 devices remain a popular device for their simplicity, durability and dependability. 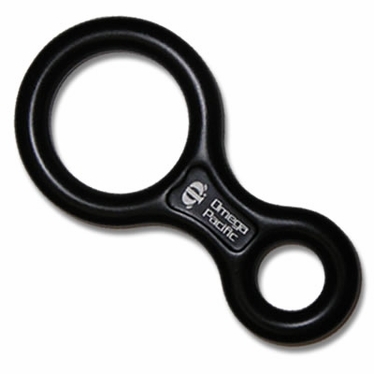 Figure 8 devices remain a popular device for their simplicity, durability and dependability. Forged from aircraft-quality anodized aluminum, this unit provides years of hard use. 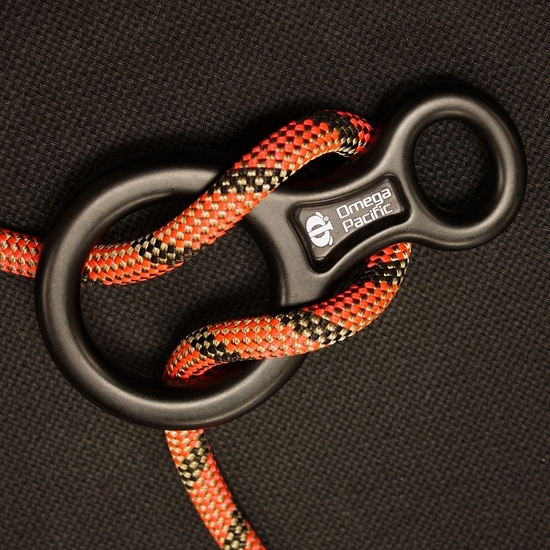 Can be used with double, half or single rope systems for rappelling or belaying.